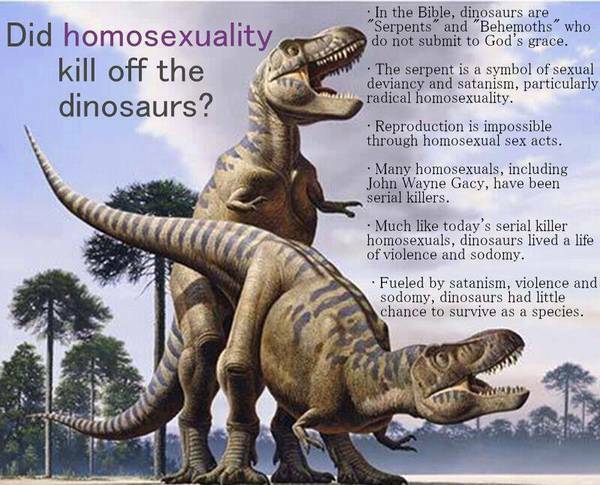 This entry was posted in humour, internet culture, religion and tagged Gay Dinosaurs!. Bookmark the permalink. More profound by far than Forty-two! Stop me before I resort to emoticons! After years of debate and argument it’s case closed!